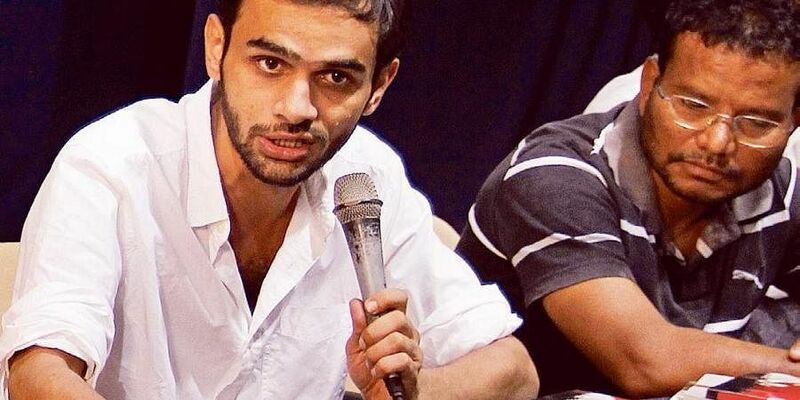 JNU student activist Umar Khalid's father Syed Qasim Rasool Ilyas will be contesting the Lok Sabha polls in West Bengal on a Welfare Party of India ticket. Ilyas, who cited concerns over the "worsening" condition of voters, will contest from Murshidabad's Jangipur seat, earlier held by former President Pranab Mukherjee's son Abhijit, The Hindu reported. As per the 2011 census, Muslims make up to 61.79 per cent of the constituency's population. "Seven to eight lakh people migrated to Kolkata from this area and there are very little employment opportunities despite the fact that Jangipur produces good quality jute or mango. But those can’t be processed locally and they had to go to Kolkata. I’m highlighting such issues in my campaign,” Ilyas told Hindu. Although the TMC, Congress, CPM and BJP are also expected to enter the fray, Ilyas seemed confident that the Welfare Party of India will not split the Muslim votes, making it easy for the BJP to make its way into the district. “It will be either us or any one of the local Bengal parties,” he said.